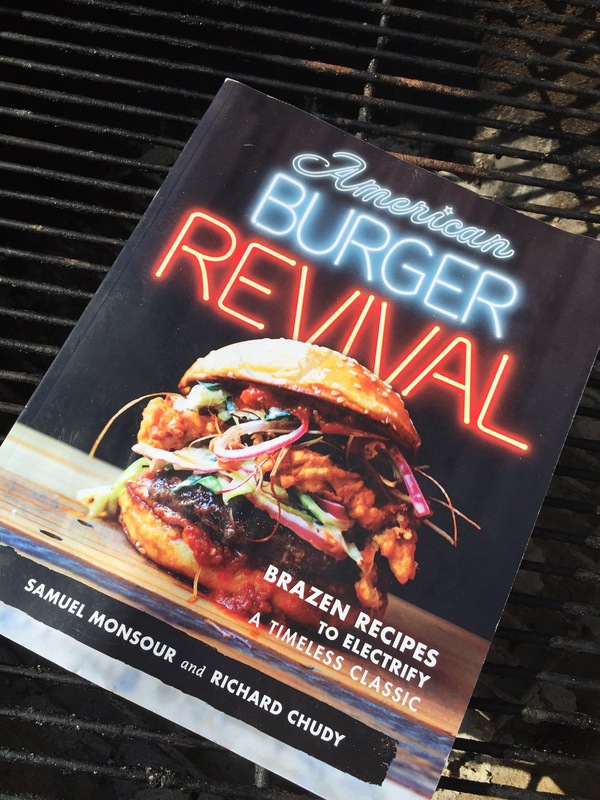 This entry was posted in Barbeque, book review, Butchering, Cooking, Exotic, Meat 101, News, Recipes and tagged #chef, american, barbeque, BBQ, book, Butcher, Carnivore, cook, hamburger, recipe, revival. Bookmark the permalink. Looks cool. I’ve seen the same trend here. I welcome the challenge to corporate chain chow, but, some of these creations rival architecture, McDonald’s vs Frank Gehry. I’ve been guilty. Javalina sliders stacked so varied and high it was un-bitable. Sure looked Trés suave tho.